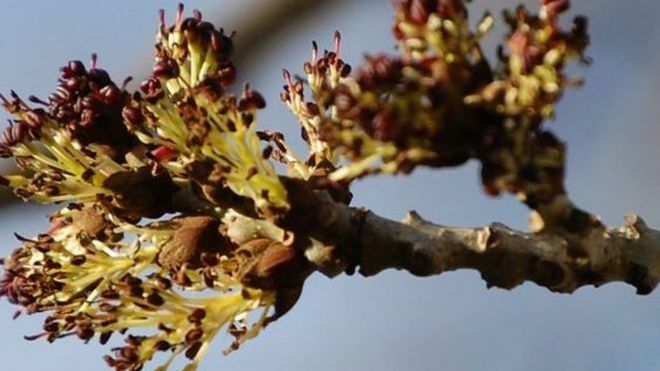 The genome of the common ash (Fraxinus excelsior) has been sequenced for the first time – an important step in the battle against ash dieback disease. Researchers, writing in Nature, found UK ash trees seemed to have more tolerance than Danish trees, which were devastated by the fungal pathogen. The disease reached the UK’s wider environment in October 2012. Read more.